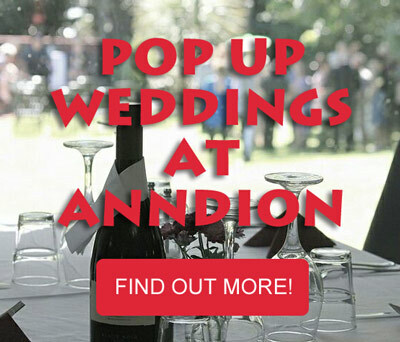 From award nights, corporate conferences, business meetings, staff retreats, or work training sessions, the versatility of the Anndion makes our venue space suitable for all occasions. Just five minutes from the Wanganui CBD, on the banks of the Whanganui River, we are a popular location for luncheon and dinner presentations providing a conference venue that is inviting, affordable and professional. Uninterrupted river views, ample off street parking, business facilities and free wireless internet provide the perfect setting for a successful occasion. 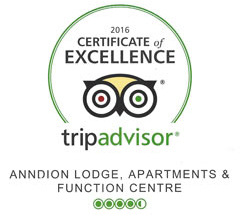 Our award-winning facilities are available to be booked as a day venue or combined with accommodation at our lodge. Conference Room Wanganui Hire Rate – $180 per day (catered) $250 (non catered) – with chilled filtered water & refreshing mints provided. Other equipment is available on request at an additional cost. Offering full onsite catering we are happy to discuss any other requirements that you may have. Please do not hesitate to ask should there be any enquiries. 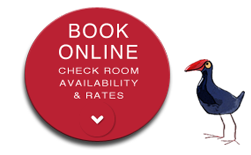 We will do our utmost to make sure your event runs smoothly and successfully. Hydraulic Services Consultants NZ Limited are training providers in the plumbing and drainage field. We present nationwide seminars to industry in our related field of expertise on our own account, and on behalf for national industry bodies. We recently delivered a series of seminars in Whanganui and selected the Anndion Lodge Motel and Function Centre as our venue. The participants appreciated the car parking facilities, and ease of access to the venue. The presenters appreciated the space available in each presentation room, and the quality of the equipment available. And, the food was fantastic. Cathy does a fantastic job in delivering consistently good food on every day of the seminar. The venue was perfect. Clean, functional, reliable and consistently helpful. 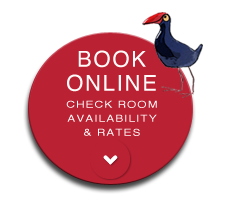 We highly recommend considering the Anndion Lodge Motel and Function Centre as your Wanganui venue.